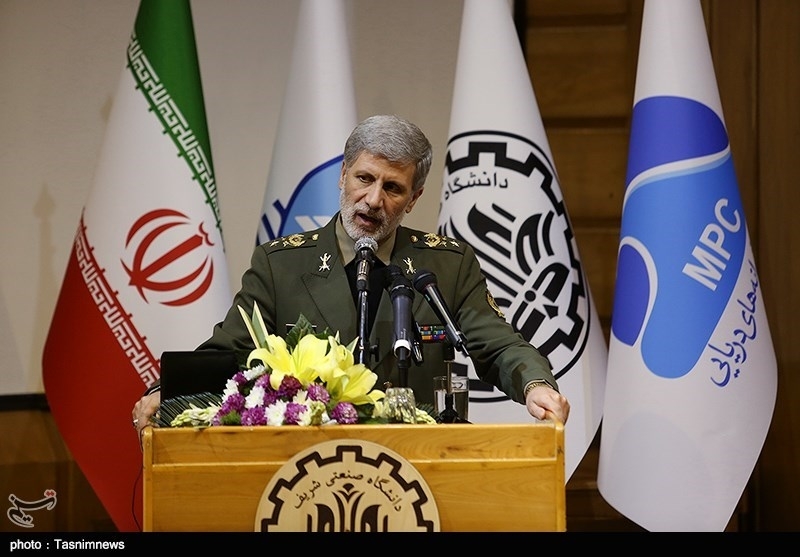 TEHRAN (Tasnim) – Iranian Defense Minister Brigadier General Amir Hatami highlighted the country’s military preparedness to counter foreign threats and said the Islamic Republic is boosting its defense power to prevent war. Addressing an international meeting on humanitarian demining held in Tehran on Tuesday, Brigadier General Hatami pointed to the Iraqi imposed war on Iran in the 1980s and said during the 8 years of war, more than 4.2 million hectares of Iranian land were “infested with mines”. The mines had been handed over to Iraq’s then dictator Saddam Hussein by those who call themselves advocates of human rights, the minister added. 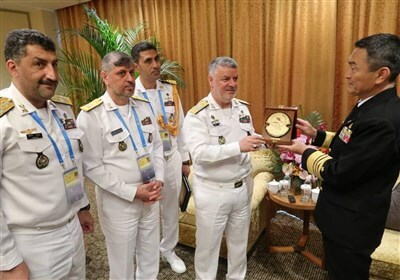 “What they are telling us today is that you should not have missiles and defense power while they allow other countries to make our region filled with weapons and bombs,” Brigadier General Hatami said, adding that this strategy would lead to a region full of mines and deaths. “We will not allow this to happen, and we will certainly increase our defenses power so that war does not take place,” he went on to say. Back in February 2018, Leader of the Islamic Revolution Ayatollah Seyed Ali Khamenei called for efforts to maintain and boost Iran’s defense capabilities, hitting back at the enemies for disputing the country’s missile program. “Without a moment of hesitation, the country must move to acquire whatever is necessary for defense, even if the whole world is opposed to it,” Ayatollah Khamenei said at the time.